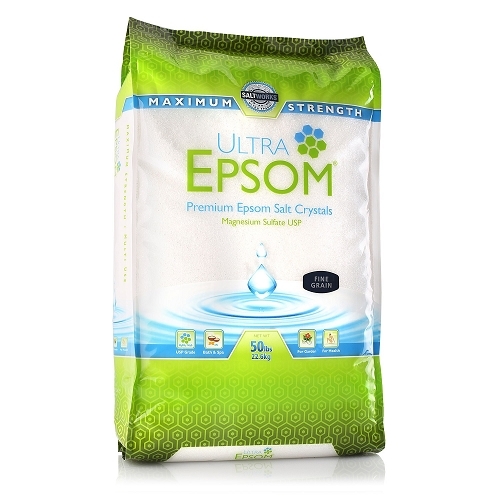 Dissolved in a bath, Epsom Salt is absorbed through the skin to replenish the body's levels of magnesium. 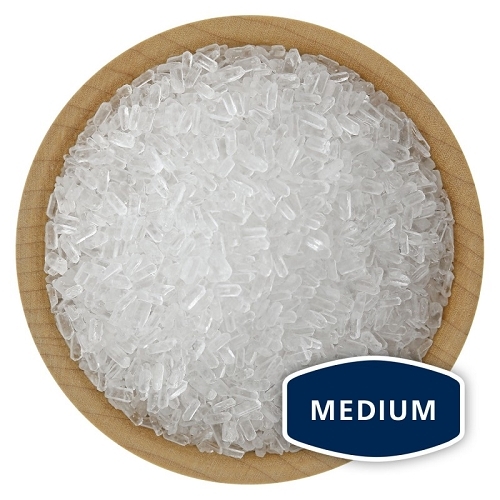 Researchers have found that magnesium increases energy by encouraging the production energy packets made in the cells. 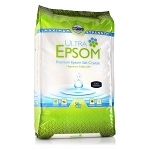 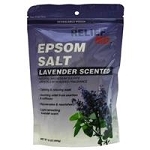 Experts recommend soaking with Epsom Salt at least three times a week to look better, feel better and have more energy. All Natural.